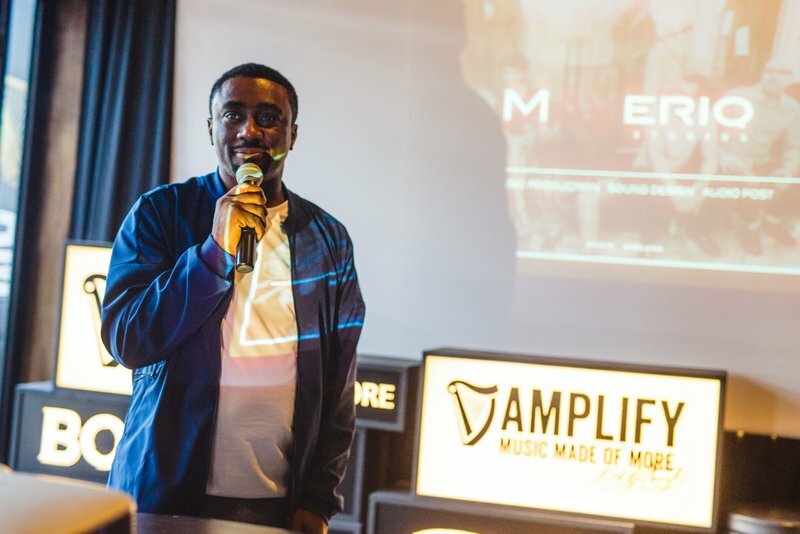 Kicking things off on the first day, 12 up-and-coming local acts took their music from the stage and into the studio, recording tracks in the specially-designed AMPLIFY ‘pop-up’ recording booth. 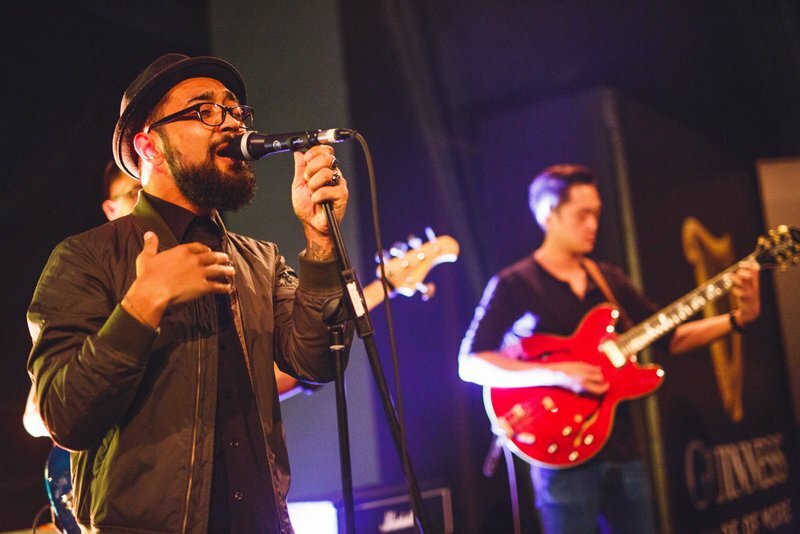 Each act walked away with a professionally-mastered copy of their song, ready to share with the world. 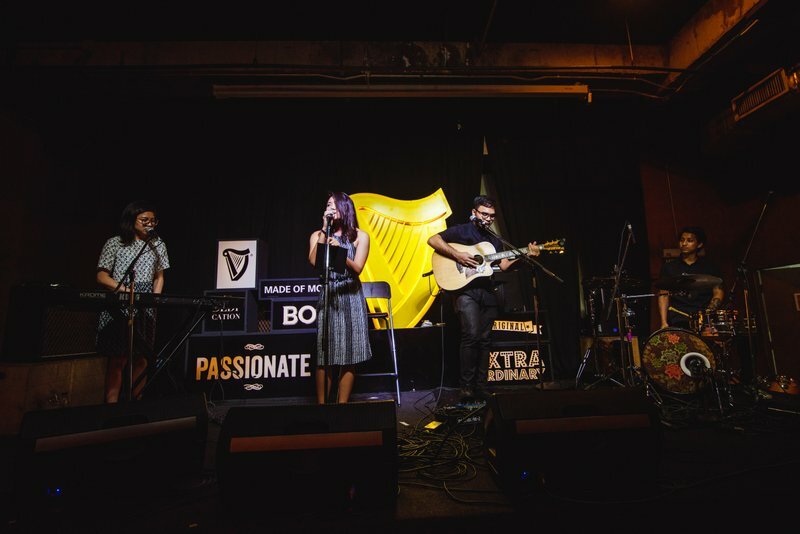 Manners Maketh Man, a four-piece alternative rock band from KL hit an even higher note, when they were selected from the rest of the participating acts to record an EP courtesy of GUINNESS. 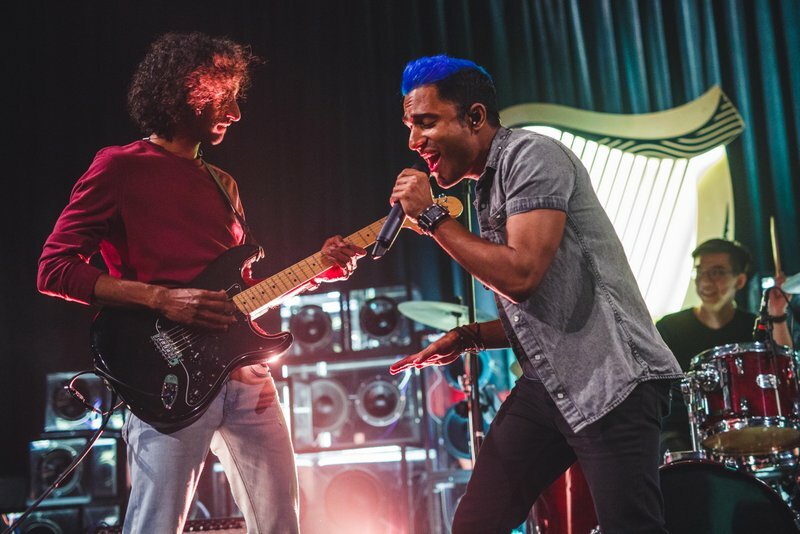 Topics ranged from home recording and production, to how to get airplay and tips to market your act on social media, while hands-on masterclasses saw local legends Rithan and Jimmy Jamz passing on their experience to guitarists and drummerseager to hone their skills. 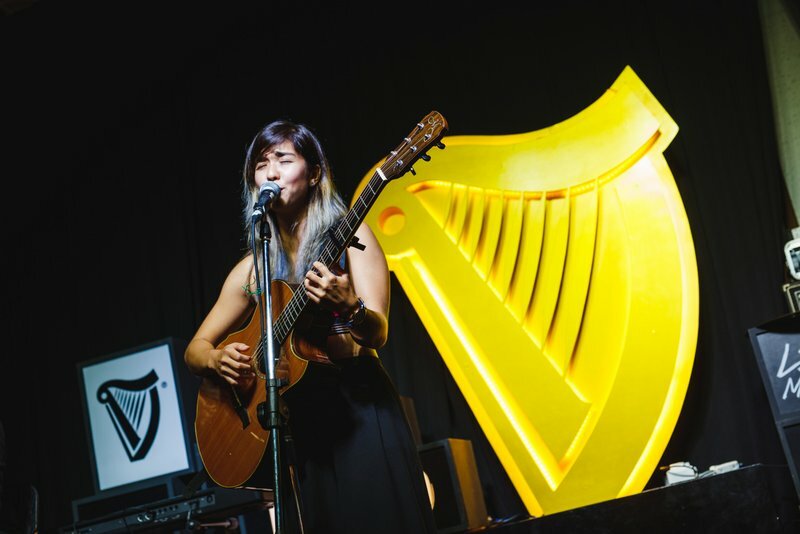 Marketing Manager for GUINNESS, Nick Larkworthy, explained the thought behind AMPLIFY 2016, “Since the beginning GUINNESS AMPLIFY has stood proudly in support of the Malaysian music scene, striving to provide opportunities for our talented local musicians to better their craft and share their passion with the world. 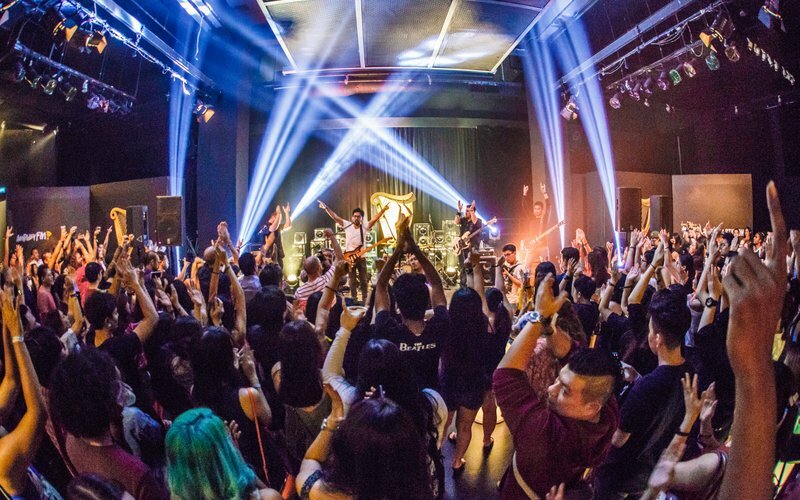 This year, we wanted to do more than simply hosting shows – we wanted to offer something of real value to our artists. 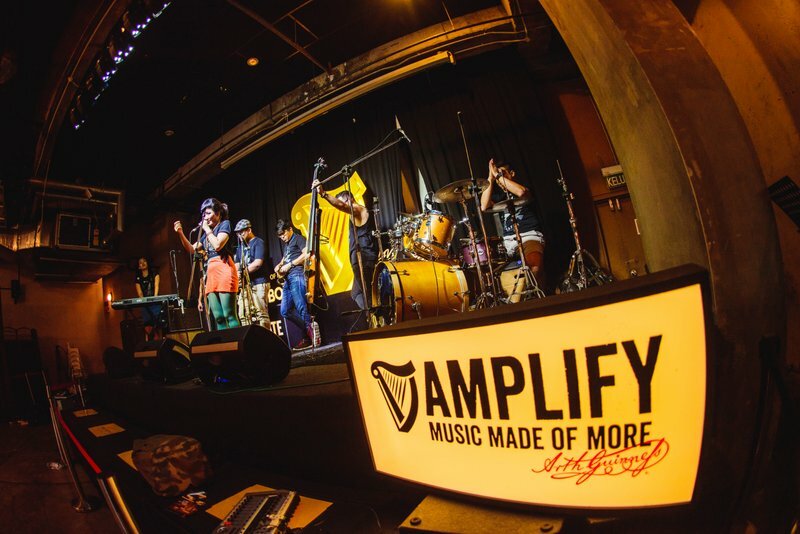 That’s why we gave Malaysian music a permanent place with AMPLIFY FM, where you can tune in to your favourite local acts any time of the day or night. 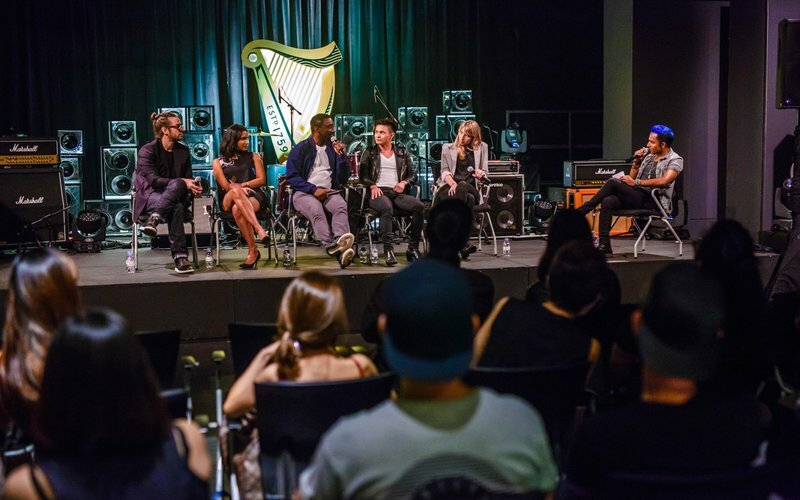 It’s why we brought together legends from the recording industry to share their experiences with our up-and-coming artists, and it’s why we offered 12 acts the opportunity to record some of their very first tracks. 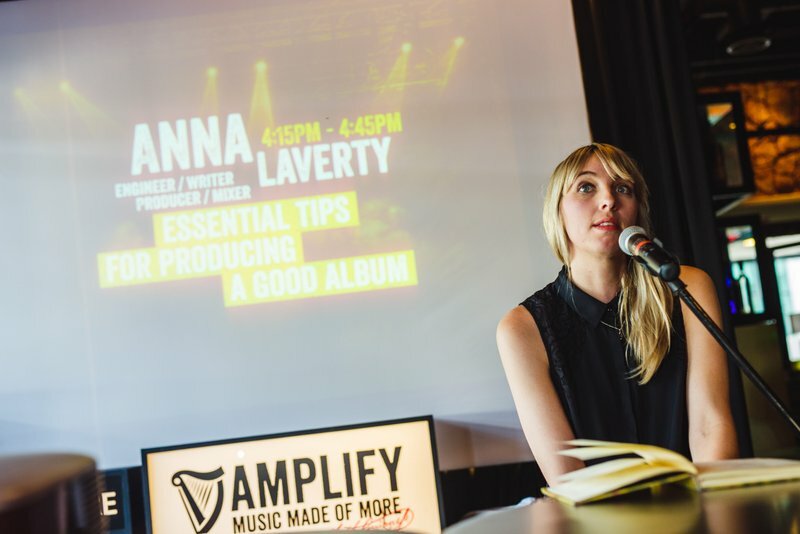 At GUINNESS, we believe that ‘Together We Are More’ – and I think that is the true spirit of AMPLIFY.” he added. 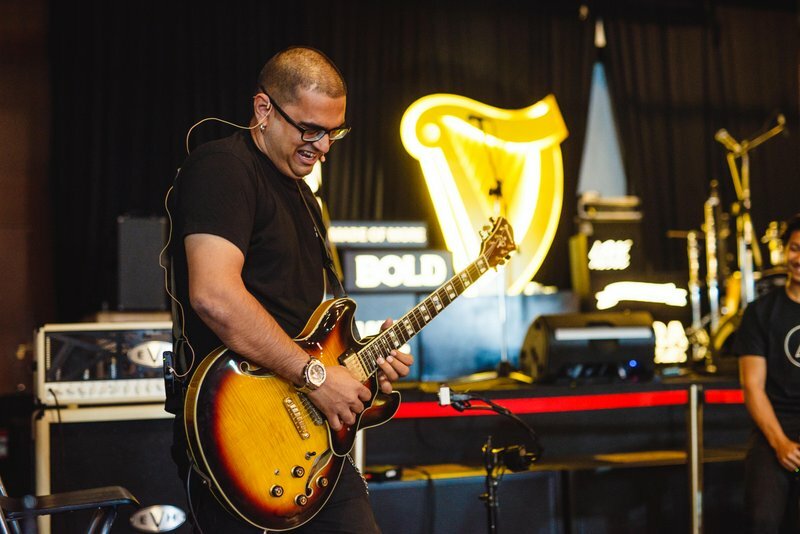 This entry was posted in News and tagged amplify, guinness, live band, live music, music by TheGoodGoodGuy. Bookmark the permalink.